Robert D. Kurnick – Sherman Dunn, P.C. Robert Kurnick is the General Counsel of the International Association of Heat and Frost Insulators and Allied Workers, a position that he has held since 1997. He joined the firm in 1976 and has been a partner since 1983. He is a graduate of the University of Pennsylvania and the George Washington University Law School, where he was an editor of the George Washington Law Review. He has litigated numerous cases under a wide range of labor and employment statutes, including several precedent-setting cases under the National Labor Relations Act and the Labor-Management Reporting and Disclosure Act. He has argued cases in several different U.S. courts of appeals, litigated cases in federal district courts throughout the United States, and tried cases before Administrative Law Judges and arbitrators. He is admitted to practice before the United States Supreme Court, most of the United States Courts of Appeals and the United States District Court for the District of Columbia. He also regularly advises the firm’s union clients on compliance issues under federal and state election finance laws. He was an associate editor of the Second Edition of the Developing Labor Law (ABA/BNA), and he authored an article, published by the AFL-CIO Lawyers Coordinating Committee, entitled Hiring Halls in the Building and Construction Trades. He regularly teaches at the Building Trades Academy on a variety of subjects, including picketing and handbilling, collective bargaining, the duty of fair representation, and labor law in the construction industry. He has received Martindale-Hubbell’s highest attorney rating of AV. 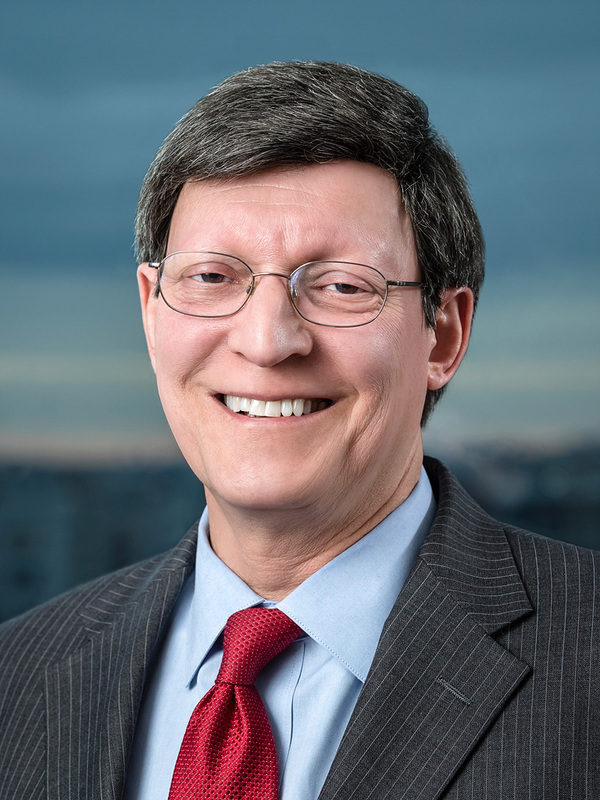 He was honored by the D.C. Employment Justice Center, a nonprofit organization created to promote the rights of low-wage workers, as its pro bono attorney of the year, and he subsequently served as the president of the EJC’s Board of Directors.